Home Miss World Miss World PH 2016- Final ReSched- October 9! Miss World PH 2016- Final ReSched- October 9! More information is being made available as to why the Miss World Philippines 2016 scheduled for September 25 at Manila Hotel was postponed. 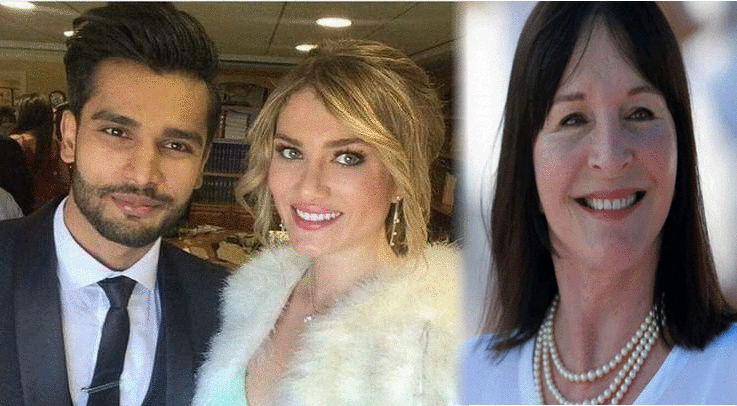 According to released article from Sash Factor, Miss World Organization headed by Madam Julia Morley has requested for Miss World Philippines finale's schedule to be revised in order to accomodate the visit of Miss World Organization reigning titleholders : Miss World 2015 Mireia Lalaguna of Spain and Mister World 2016 Rohit Khandelwal of India. Reigning Miss World and Mister World will also join the panel of judges at the finals night and they will accompany by Miss World 2013 Megan Young, Miss World Philippines 2015 Hillarie Parungao and Miss World Philippines national director Cory Quirino in their activities in the Philippines. September 25 moved to October 2, 2016 Sunday, 6PM at Manila Hotel. It will be shown via delayed broadcast on GMA-7 SNBO. The winner of Miss World PH will represent the country in this year's edition of "Beauty with a Purpose" pageant which is set to be held on December 20th, Tuesday, in Washington DC, USA.